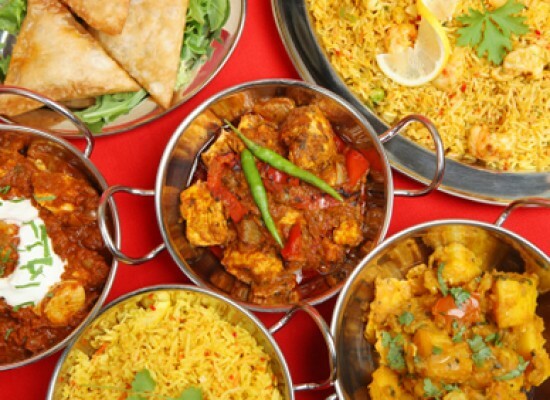 Often while having food, you find that the dish lacks a certain punch. A flavor so to speak. You wonder how to solve this problem. Well, worry no longer. 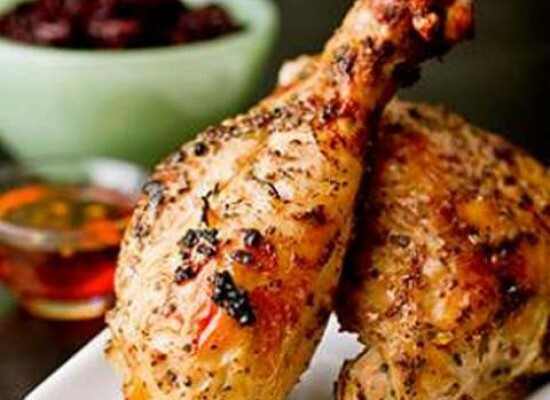 There is a solution at hand which will leave your taste buds tingling in the process. What can that be you ask? One word we say in reply. Chutneys! Chutney (also translated as chatney or chatni) is a family of condiments mainly associated with South Asian cuisine that usually contain some mixture of spice(s), vegetable(s), and/or fruit(s). Chutneys may be either wet or dry, and can have a coarse or fine texture. 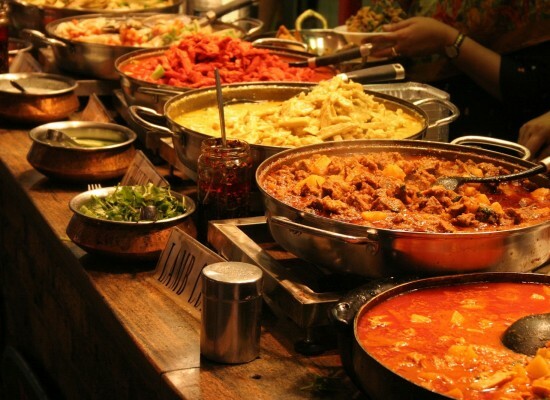 There are various types of chutneys. 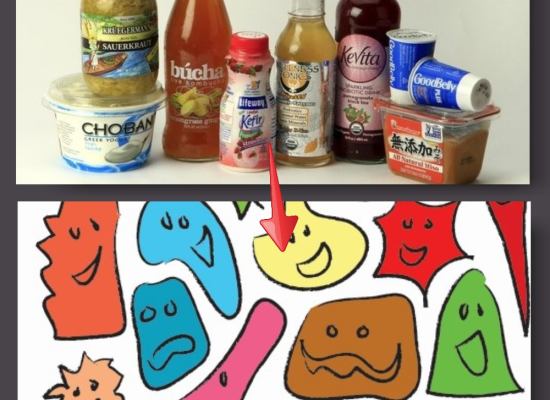 The name “chutney” covers a wide variety of foodstuffs. 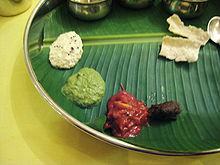 The common element which makes them all “chutneys” is that they are added to meals to add flavor; the best English “translation” of “chutney” is “relish”. As such, they can be, and are, eaten with a wide variety of foods. 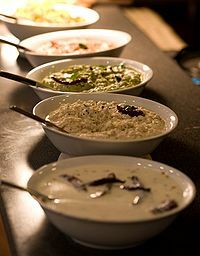 The word “chutney” is derived from the Sanskrit word caṭnī, meaning to lick. The first chutneys in India would have been sticky fruit based preserves. Sugar, although available in India, was not widely cultivated and honey would have been used to sweeten dishes, this leading to the chutneys being used as more of a dipping sauce rather than a condiment. It is written differently in several North Indian and South Indian languages. Let’s have a look at some popular Indian chutney recipes! 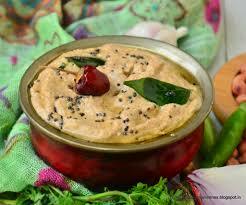 Peanut Chutney, a versatile and easy-to-make spicy chutney, is a must-have accompaniment in South Indian cuisine. It can be of two types, wet and dry. This recipe is for making wet peanut chutney for Dosa and Idli, and it can be used either as spread or as an accompaniment. 1) 1/2 cup roasted peanuts, skin removed. 3) 1/4 teaspoon tamarind paste. 4) 4 dry red chillis. 5) 1/2 teaspoon mustard seeds. 1) Put the roasted peanuts, garlic, 3 dry red chillis, tamarind paste and salt in the chutney jar of the grinder. 2) Grind them together till a medium coarse powder. 3) Add 1/2 cup water to the mixture, and grind again until a smooth paste is formed. Transfer the paste to a serving bowl, and proceed to prepare tempering. 4) Heat oil in a small pan. Break 1 dry red chilli into two pieces. Add the mustard seeds. When they start to crackle, add curry leaves and the remaining 1 dry red chilli. Sauté for 10 seconds and turn off the flame. 5) Pour the tempering over the prepared chutney paste. Peanut chutney is now ready to be served along with steamed Idli and Dosa! 1) If roasted peanuts are not available, then you can dry roast them over low flame in a heavy based pan for 7-8 minutes. Let them cool for 3-4 minutes and remove the skin. 2) Increase or decrease the amount of red chillis to make more or less spicy respectively. 3) You can avoid topping it up with mustard seeds tempering if you are going use it only for making Dosa. 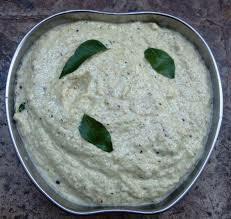 Making South Indian Coconut Chutney for Dosa and Idli is very simple. Just blend fresh coconut with chillis, curd and ginger, and mix tempered mustard seeds. However, the real taste differentiators in this recipe are roasted chana dal, tamarind paste, cumin seeds and curry leaves. Follow this recipe and discover how good the chutney tastes. But yes, don’t blame us if you get addicted to it! 1) 1 cup roughly chopped fresh coconut. 2) 1 teaspoon grated ginger. 3) 2 green chillis, chopped. 4) 1 tablespoon roasted chana dal. 6) 1 teaspoon lemon juice or tamarind paste. 1) 1/2 teaspoon cumin seeds. 2) 1/4 teaspoon mustard seeds. 4) 1 dry red chilli. 1) Take chopped coconut in a small chutney jar of the food processor or grinder. 2) Grind it to make a medium coarse paste and transfer on to a plate. 3) Add green chillis, roasted chana dal and ginger to the same chutney jar. 4) Grind mixture to a smooth powder. 5) Add crushed coconut, curd, lemon juice, salt and 1/2 cup water. 6) Grind them to make a medium coarse paste. If required, add more water to get the desired consistency of chutney and grind again. Transfer to a bowl. 7) Heat oil in a small tempering pan. Add mustard seeds. When the seeds begin to crackle, add cumin seeds, dry red chilli and curry leaves and sauté for 10 seconds. 8) Take the pan away from flame and immediately pour tempering over the prepared coconut paste. Mix well. 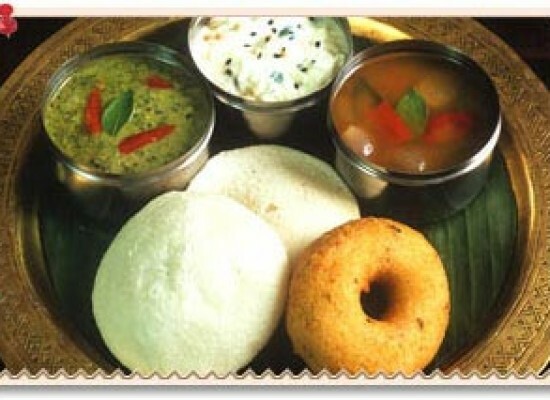 Delicious Coconut Chutney for Idli and Dosa is now ready to serve! 1) Adjust quantity of water accordingly to make it thick or diluted. 2) Avoid the addition of green chillis while making coconut paste, and avoid dry red chillis in tempering while making white Coconut Chutney. 3) Consume fresh chutney immediately or refrigerate it, and use it for up to 3 days. Watch this space for recipes of more mouth-watering chutney recipes. Coming soon!